Back in early August I had the fantastic opportunity to go to the Outdoor Retailer Show in Salt Lake City for the first time and check out the new shoes that are coming out late winter/early spring. Below are the mountain running shoes I had the opportunity to see at the show. Of note, Outdoor Retailer tends to attract more trail/outdoor oriented shoe brands, and not all running shoe companies were present. Notably, Nike, ASICS, and Mizuno were not present, so I don’t have any info on their 2016 releases. Also of note, I choose to segment the trail market into what I call, for simplicity’s sake, “trail” shoes and “mountain” shoes. Trail shoes are those designed for smoother, well marked trails, dirt roads, and tend to have less lug depth. 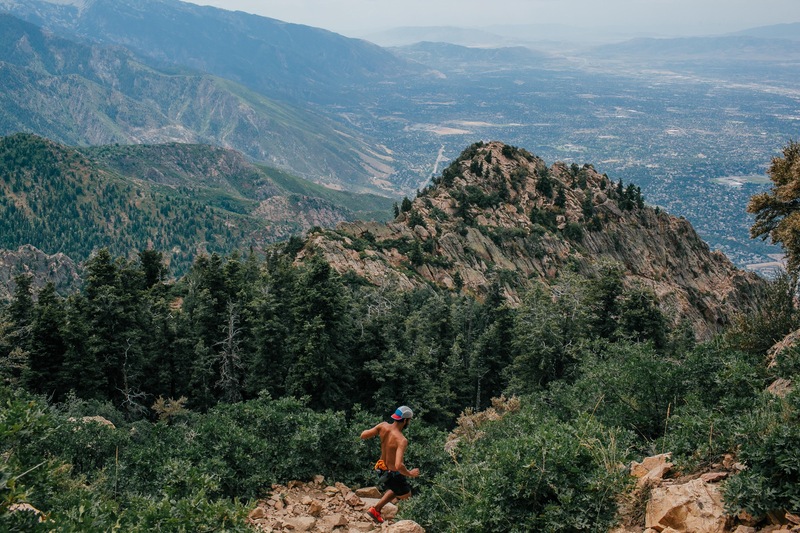 Mountain shoes are designed for the more technical terrain that is usually, though not always, found in the mountains, though any very technical or steep trail can demand similar requirements from a shoe. What I list below are those shoes that I (not necessarily the manufacturers) deem as the mountain offerings I saw at this years Outdoor Retailer, and is the last in my series of preview posts. You can see my other posts here for: road racing, road training, and trail shoes. adidas terrex Agravic – weight 11 oz men (311 g), 9.4 women, drop: 6mm, available: February 2016, Price $135. Such a big improvement in the upper from the Terrex Boost. No speedlaces, seamless, simple. The terrex Agravic is probably the shoe I’m most excited to try for Spring 2016. It’s built on a similar platform to the terrex Boost that is currently out, but with a thinner rock plate/shank, seamless and stripped back upper, along with an aggressive Continental rubber outsole. The terrex Boost surprised me with how precise and nimble it was for such a protective platform. Other than the fact that it was just a tad heavy, and the upper a little stiff, it is one of the best riding mountain shoes I’ve ever tried. If the Agravic runs similar, but with the lower weight and more comfortable upper, it is going to be nothing short of amazing for long, technical outings in the mountains. 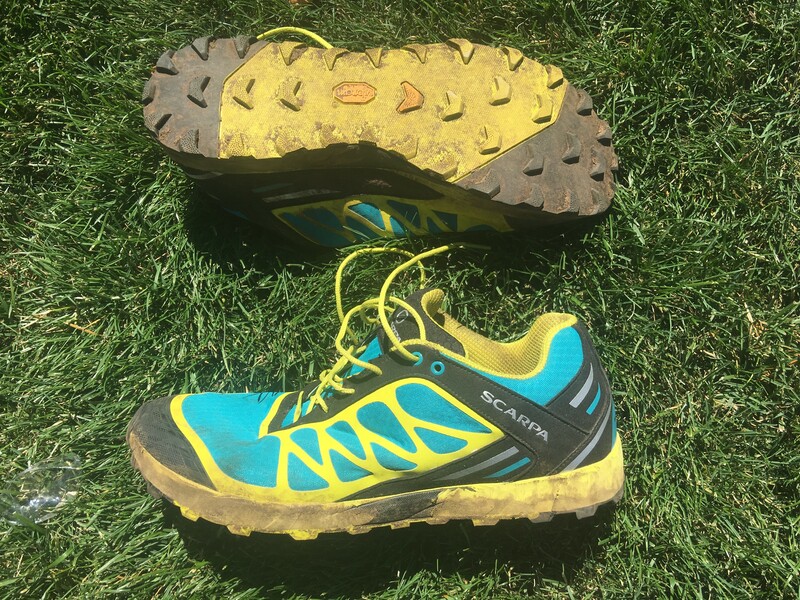 Fantastic outsole that is pretty aggressive, but should run ok on the occasional harder trail. adidas terrex X-King – weight 10.5 oz (305 g) men, drop: 6mm, available: Spring 2016, Price $150. Such a slick shoe all the way around, and kudos for adidas (again) putting out some unique designs. Between this, the XT Boost, and Riot Boost, they have some of the more interesting new designs out there. The terrex X-King is another unique design from adidas. The upper is entirely vulcanized to the outsole (no glue or stitching), and the midsole is added through a footbed. adidas is only offering the one footbed for now, but is considering multiple options in the future if the X-King design proves successful. I was too busy geeking over the shoe that I forgot to take pictures of it, but it is super flexible and has a fantastic Continental outsole on it. It is by far the most aggressive of adidas’ offerings and looks to be a fell running type option similar to an inov-8 Mudclaw or X-Talon. I am expecting a pair to test out fairly soon and will get a review posted sometime late winter. terrex Skychaser – Slight update to terrex Boost with only a name change and minor change to the overlay in the toebox Everything else is the same as the current terrex Boost. The terrex Boost gets a name change to the terrex Skychaser and a slight upper modification to make the toebox a bit more comfortable. Great looking upper and design all around. Minimalist at its core, but enough shoe to consider for full on racing and training. Feline Vertical in pic. The Dynafit Feline Vertical and Vertical Pro are a pair of shoes that are right up there for ones that I’m most excited about. The only reason they don’t top the Agravic for me is that the midsole material is an unknown in the Dynafit, whereas I know I like the Boost and design of the Agravic. Regardless, Dynafit’s last is spot on, with a meduim width forefoot, and snug low volume fit elsewhere. The shoe also has a Vibram Megagrip outsole and rock plate on a 4m drop platform. Check, check and check. It has all of the things I ask for in a technical/mountain shoe, and all that is left is to run in them and see how it all turns out. The Vertical Pro will come only in this colorway with one shoe pink and the other green. It offers a carbon fiber rockplate where as the regular Vertical is TPU. Fantasic Vibram Megagrip outsole that should be pretty versatile and sticky. New Balance Vazee Summit – weight 9.3 oz (263 g) men, 7.5 women, drop: 10mm, available: April 2016, Price $99.95. The Vazee Summit. Pretty nice looking shoe all the way around, and great upper. The Vazee Summit is a successor of sorts to the MT110v2, but also blends that shoe with the RC1400 with a racing flat geometry and last (NBJ). The result is a stripped back mountain shoe that should run well on trails with its marathon shoe geometry, but also handle rockier terrain with its fairly deep lugs and rock plate. It has an Acteva midsole (think MT110v1/101) that offers a little more durability and protection than REVlite, a welcome change to me (not big on REVlite). While I have some concerns that the shoe is trying to blend too many categories (marathon shoe with mountain shoe outsole setup), having seen the shoe in person it is quite nice with a fantastic upper that should hold the foot super well (if you’ve run in the 1400v3 you know what to expect). I’d love to see a version of this shoe with everything the same except a lower profile lug design, but also looking forward to testing this one out soon. Also of note is the $99.95 price tag which is pretty rare in a full featured shoe these days. Nice overall outsole design for rough terrain; maybe a tad much for the type of platform it is on though. Salewa Lite Train – weight 8.6 oz (245 g) men, 6.5 oz women, drop: 6mm, available: Early Spring 2016, Price $129.00. Salewa Lite Train. A fantastic looking light and fast shoe with minimalistic design features. Up to now, Salewa has focused more on alpine hiking and approach shoes, but they are branching out into what they are calling a Mountain Training category with the Lite Train and Ultra Train (see below). The results are some very technically focused mountain running shoes with great design features. The Lite train is the more minimal of the two with a 6mm drop and very stripped back, seamless upper. Both are on great lasts similar to Dynafit, and both have rock plates and sticky rubber from Michelin (which I have yet to try on any shoe). Pretty excited to try these out. Nice outsole design that might be a tad busy visually, but should perform well on a variety of surfaces. Salewa Ultra Train – weight 10.2 oz (290 g) men, 8.11 women, drop: 8mm, available: Early Spring 2016, Price $139.00. A more robust upper that looks like it would take some abuse, but wasn’t stiff or uncomfortable feeling in hand. The Ultra Train is a companion shoe the Lite Train and offers a little more cushioning and durability in all aspects of the shoe with still featuring a similar straightforward design focus. The shoe felt more flexible and nimble than the specs would suggest and I think will run very nicely, especially, as its name would suggest, for longer technical ultra races. Salewa definitely wins the prize for best debut trail offering at Outdoor Retailer. Great overall shoes from a new player in the trail/mountain shoe scene. Again, nice looking outsole that has more rubber and probably more versatility than the Lite Train, but still slim in shape. Very nice upper design and I know the last is good based on running in the Scarpa TRU recently (a short review for that one coming soon). The Scarpa Atom is another exciting shoe from yet another smaller, mountain focused company. This was the story of OR for me with the smaller mountain companies really nailing the technical trail shoes much better as a whole than the bigger running brands. I like nearly everything about this shoe, though I’ll admit to being a little leery of the compressed EVA in the midsole. Given that it is a pretty low stack height and meant for steeper terrain, this will be less of an issue, but I still would prefer injected EVA. Regardless, fantastic design all the way around and Vibram outsole to round out the package. Exciting line refresh from Scarpa. Racy and minimal lug design that will grip well, but feel fast. Great looking upper – a touch more durability than the Atom, while still being super comfortable looking. 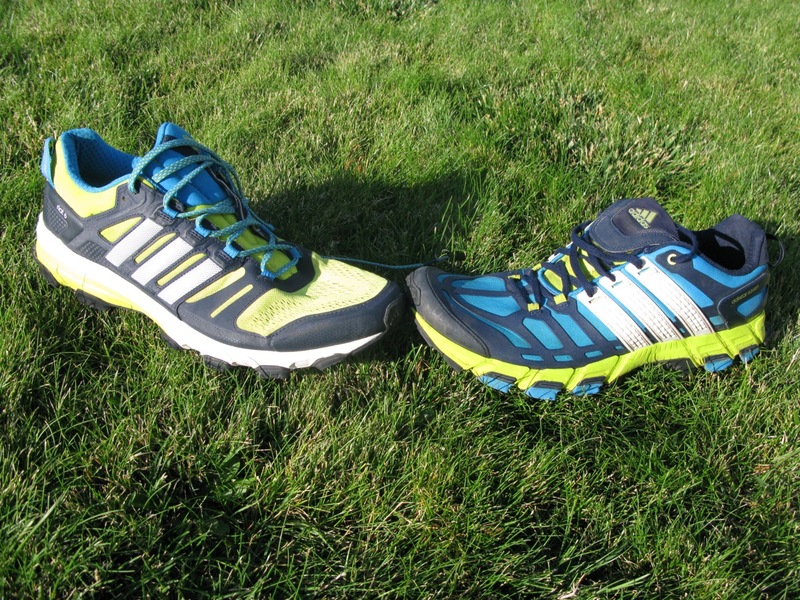 The Neutron could be a really nice long run shoe that runs more like a racing shoe. It has a full feature set with rock plate, all around mountain outsole, and medium 6mm drop on a more durable upper design. Again, a little concerned about the compressed EVA making the ride harsh, but the Vibram outsole may smooth that out a bit. Like the Atom, the Neutron has a fantastic overall design, and is another shoe I’m anxious to try this Spring. A little more meat to the lug while not being overkill. Still streamlines though with a narrow midfoot and heel just like it should be. Well, that’s it for now. Lot’s of exciting shoes on the way, would love to hear of any that might have caught your eye that aren’t mentioned here! Really interested in the new Dynafit Vertical Pro. Salewa Lite Train and Scarpa Atom look also interesting. So happy to see so many great shoes in this category – lightweight, low drop and great outsole. 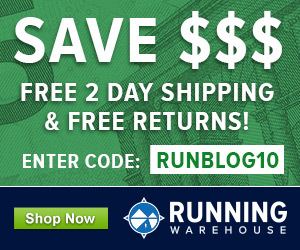 Finally some alternatives to Salomon Sense and Inov-8 Trailroc/TerraClaw. Hi David! Ran across your reviews while researching runners to become my new backpacking shoes. 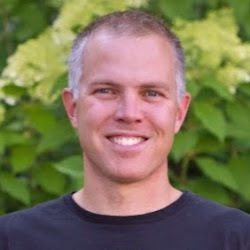 I do not have any experience with trail runners so I am going A LOT on word of mouth and my own intuition. I know that you are a runner, and that the body that runs is doing a lot of different things than a body walking and carrying a load on the back is doing. However, given your knowledge of physiology and your review here of mountain based shoes, would you have any suggestions of something that would provide stability with added weight? Right now the shoe that is quite popular is the Altra Lone Peak 2.5. Mostly for the wide footbox and ability to accommodate swollen feet after 20 miles plus. My own research is pulling me toward the La Sportiva Akasha which is newly out. There is something about the design of the sole that just intuitively looks to me like it would handle lots of differing terrain with both comfort and stability across multiple days with a thirty pound pack. Hi Lynn. Thanks for checking out the site and my reviews/previews of various shoes. I think there is a lot of crossover, particularly in the mountains, as to what type of shoe makes a good running and/or long hiking shoe. You want good fit and structure to the shoe with traction and stability on uneven terrain along with the protection from rocks and other sharp objects out on the trail. Weight might not be as important of a factor if you aren’t running but I think it is. I actually got into running on trails from a history in backpacking and mountaineering and made my own transition from hiking in boots to light running shoes before I ever started running and I think there a big benefits to doing so. I’ve tried the Akasha recently and, if it fits you well, I do think it would be a versatile shoe for many uses. It runs pretty well but also has good structure for long hiking days too and you are right, it has versatile traction on the outsole. I haven’t had the chance to try the Scarpa Neutron yet (I don’t think they’ve been available in the US yet) but have tried on the Scarpa Proton and like the fit and design so I expect the Neutron to fit similarly well but with just a bit lighter design. Wow! Thanks for all your help, David! Funny…in the past couple of days the Topo line has loomed large in my life and I have been teetering on the edge of going for one of their designs. Their trail line looks good all the way around, but has some trade offs: the MT-2 would be my preference, but no rock plate. The Runventure has the rock plate, but doesn’t seem quite as robust as the MT-2 and looks a little too low in profile (I have a higher profile foot.) The Hydroventure has the style of the MT-2, the rock plate of the Runventure, but is waterproof, which I have had bad luck with in other shoes as my feet get pretty hot. What’s a girl to do?? What is your feeling about having the rock plate in order to help with the added weight of packs pushing your feet more firmly into the ground and rocks and roots? Maybe go with the MT-2 and put in my standard Montrail insoles to help with a little more cushioning? And, of course, I will now go do some research on the TransAlps….but your reviews would be awesome to read! Again, super big time gratitude for your help!